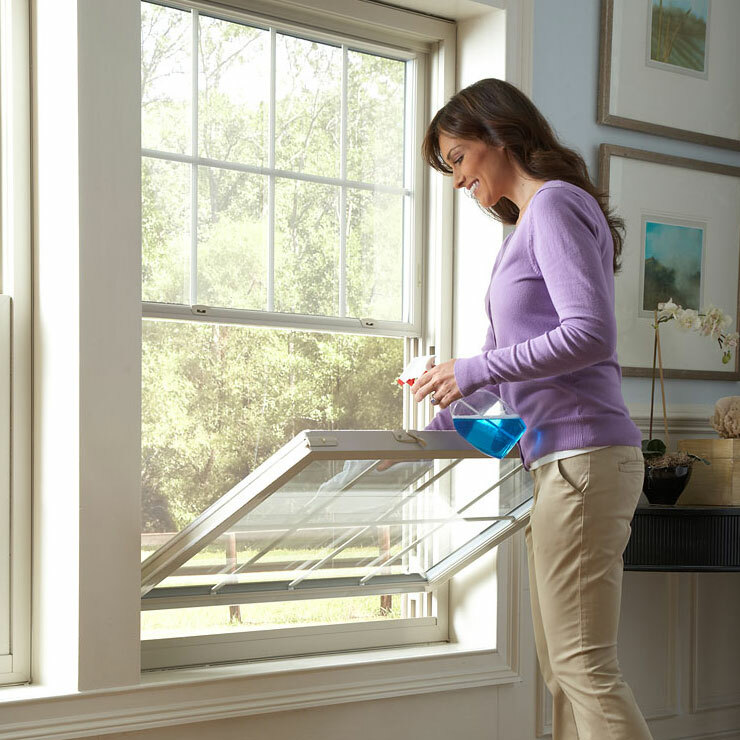 Why Should You Take Steps to Repair Foggy Windows in Marysville? Builders Service Company offers professional foggy window repair in Marysville, WA, and surrounding areas. 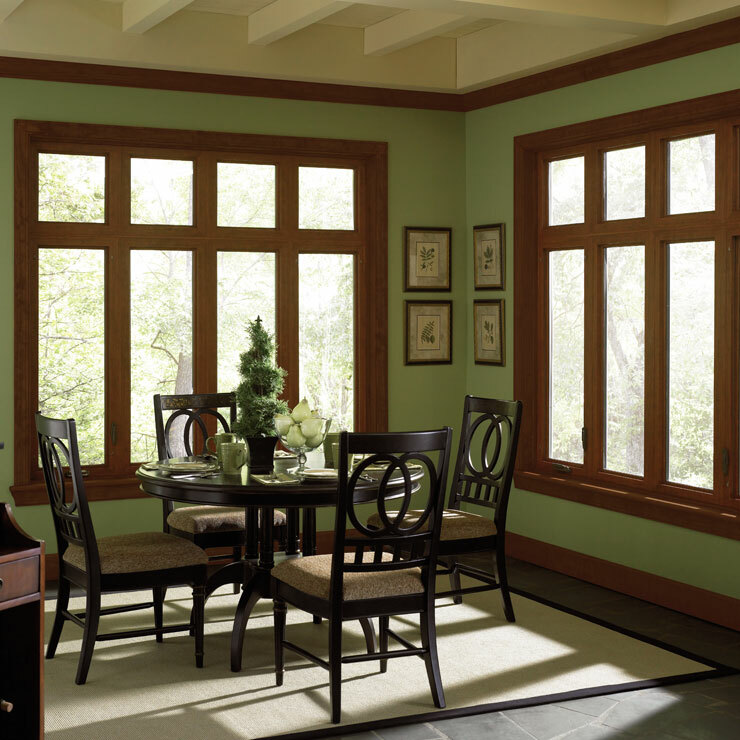 We can fix foggy windows in both homes and commercial properties. 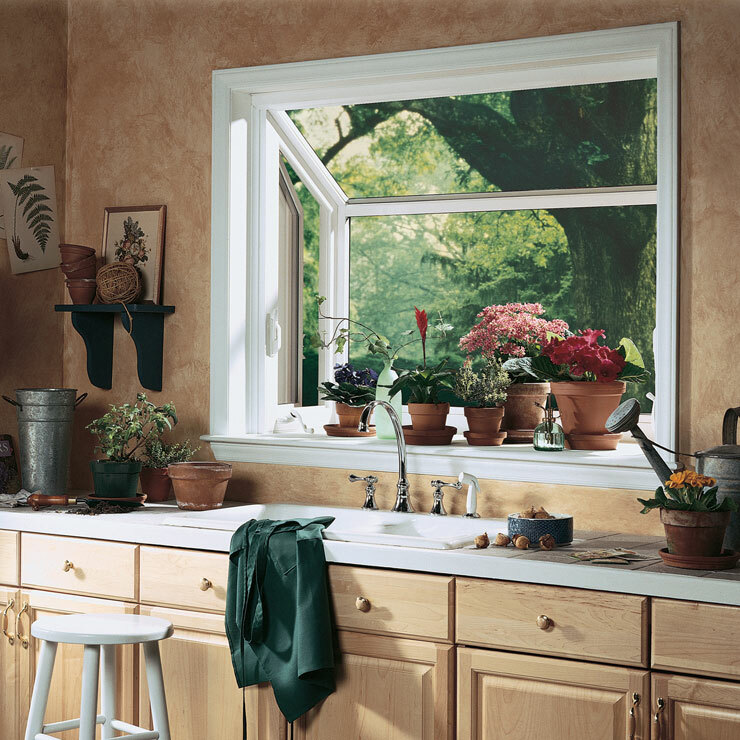 If you want to save time and money and not have to have a complete window replacement, call us to repair your foggy windows. 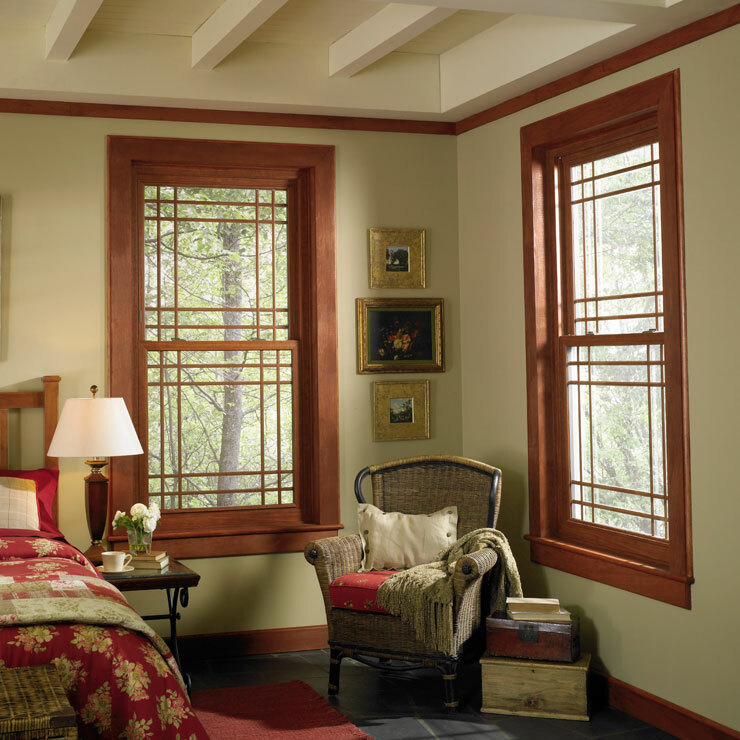 We can repair foggy windows of all styles, shapes, and sizes. What Costs are Associated with Foggy Window Repair in Marysville? We understand that you need fast, affordable solutions for your window glass problems. Count on us to provide quality foggy window repair in Marysville and surrounding areas. We will help you restore your outside view and improve the curb appeal of your home with our foggy window repair techniques. 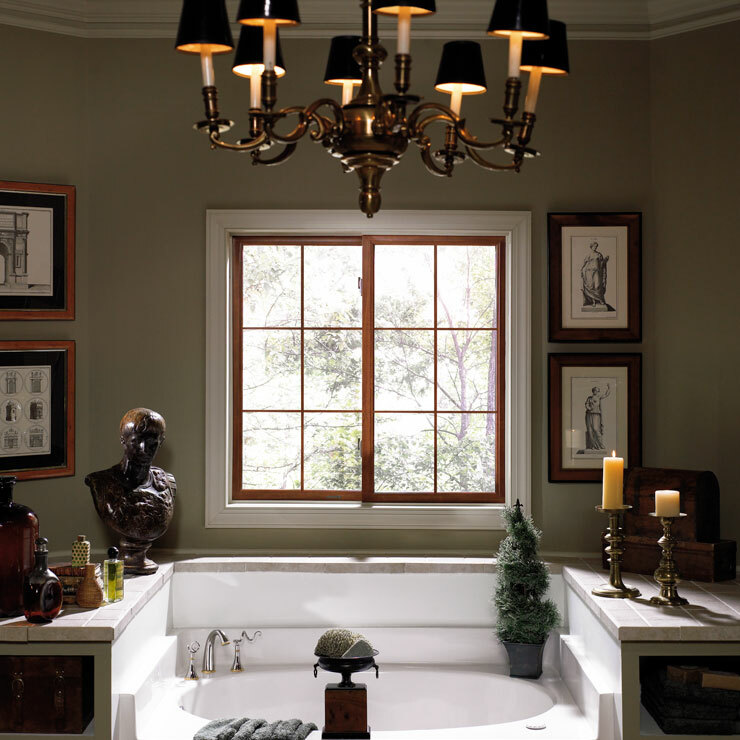 We can fix the foggy window glass quickly and efficiently without replacing its frame. Why Should You Choose Us for Complete Foggy Glass Repair in Marysville? Our skilled and trained team can assess the window glass damage and come up with the appropriate foggy glass repair solutions. 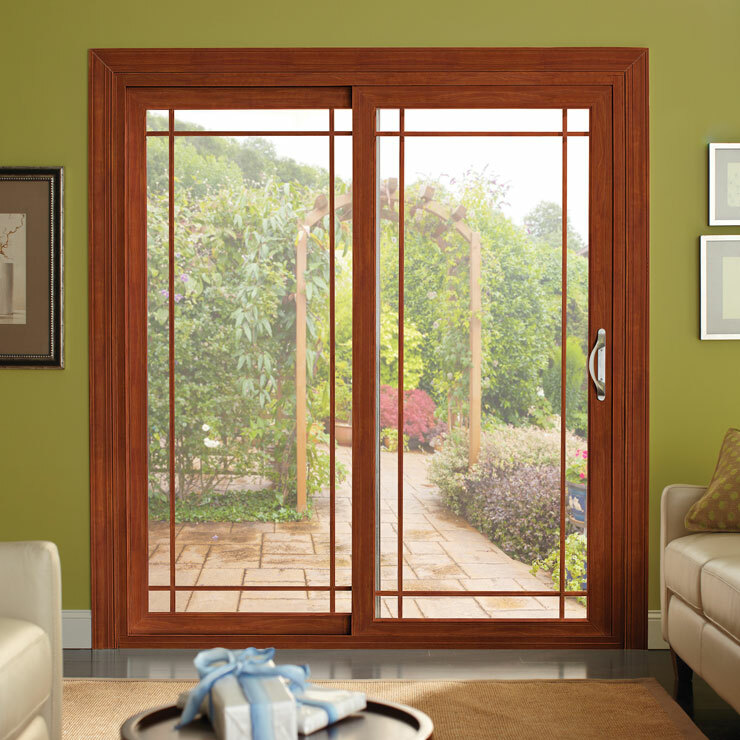 We also offer repair services for foggy sliding glass doors. To learn more or to schedule a repair for a foggy glass in Marysville and surrounding areas, call Builders Service Company at 206-430-1927.